Yumi Zouma unveiled their dreamy new video for “Second Wave”, filmed in Christchurch, New Zealand, by Julian Vares. Their latest release, EP Collection, is out now on Cascine. 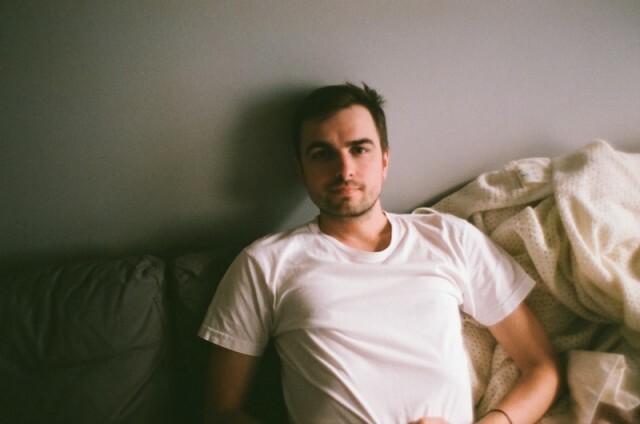 We’ve already heard Cyril Hahn’s collaborations with Joel Ford and Say Lou Lou from his new EP. 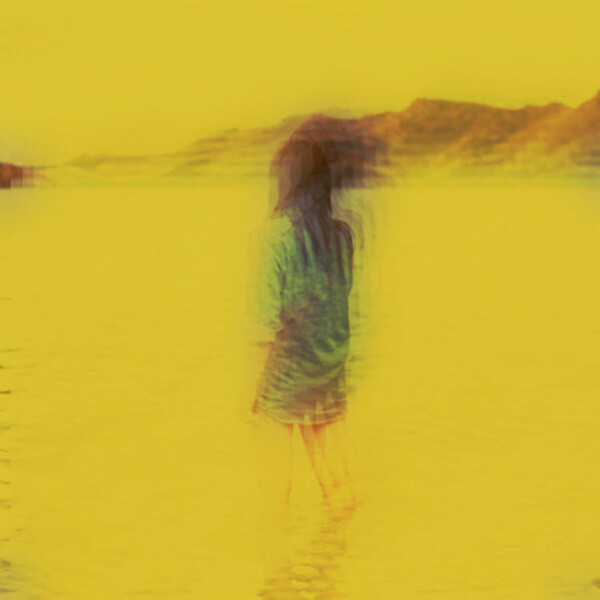 Now, the Vancouver-via-Switzerland producer unveiled another excellent EP cut, Shame, featuring Yumi Zouma. Out on July 24th on PMR. New Zealand dream-poppers Yumi Zouma unveiled the video for “Alena”, taken from their EP II, out now on Cascine. New Zealand’s Yumi Zouma returns with their anticipated second EP, bookending their era of intimate and restrained short-form releases. The new tracks are just as effortless and engaging as expected, but they also tell the story of a band evolving. Lush, electronic productions buoy key tracks and the vocal deliveries are increasingly sophisticated. Yumi Zouma will be at SXSW this March. International tour dates are currently being routed. Stream “Song For Zoe & Gwen” below. The EP is out on March 10th 2015 on Cascine. New Zealand trio Yumi Zouma return with their new single “Catastrophe”, taken from their upcoming second EP “II”, which will drop on March 10th 2015 via Cascine. The five-track EP also features their recent single “Alena”. Watch the video for “Catastrophe”, the first of a two-part film, below. Directed by Allie Avital Tsypin. 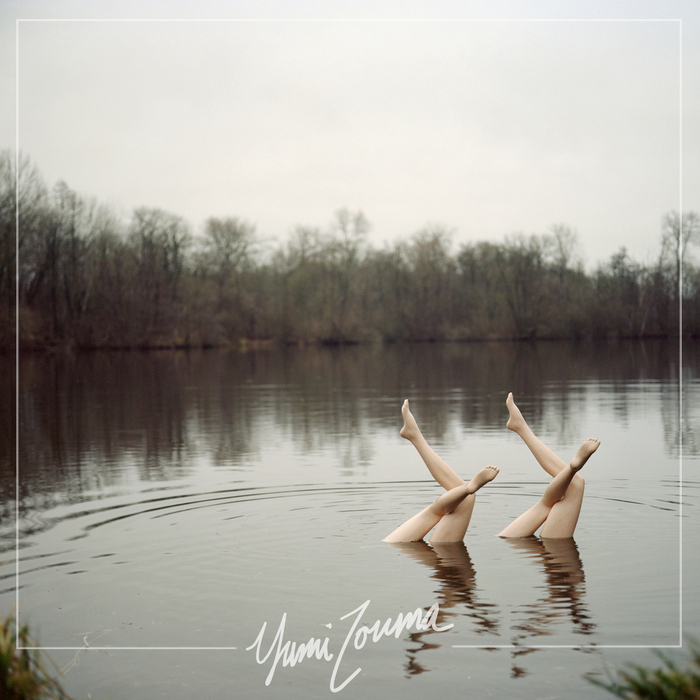 Pre-order the limited colored 10″ viny of Yumi Zouma’s “II” here. 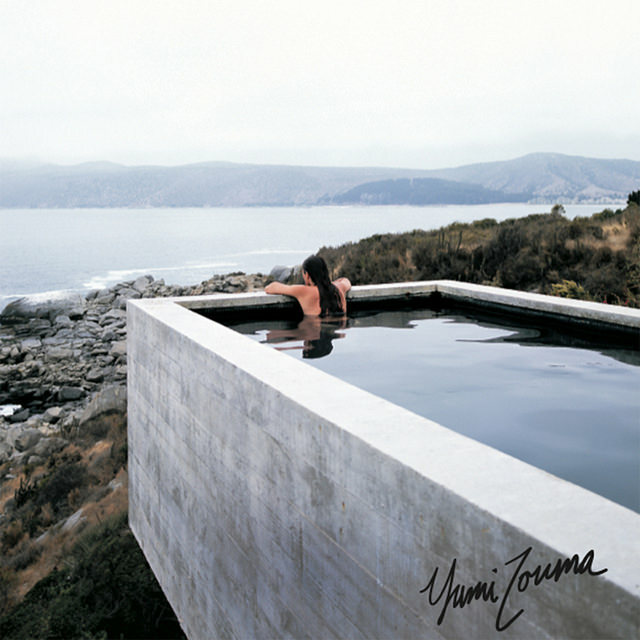 New Zealand dream-poppers Yumi Zouma‘s “Alena” single is out today on Cascine. “Come over here and dance with me / it’s true that you will never see me feel better”. Mysterious Berlin-based producer Fluxus Head brings us his latest offering, a delicately constructed remix of Yumi Zouma’s ‘The Brae’. A unique and distinctive take on electronica has seen fluxus head gain great acclaim for his catalogue of remixes including those for Still Parade and We Invented Paris. This remix is certainly a big one for headphones, with both its overpowering ambience and a bouncing bass that carries us through this dreamy electronic remix into a state of bliss. An intensely addictive track that demands a replay. New Zealand’s Yumi Zouma have shared two new videos for the songs “A Long Walk Home For Parted Lovers” and “The Brae”, taken from the trio’s excellent self-titled debut EP, which was recently released on Cascine. Directed by Eugene Kotlyarenko. Here’s another dreamy, and a bit funkier, pop gem from New Zealand‘s Yumi Zouma, following their debut single "The Brae" last week. 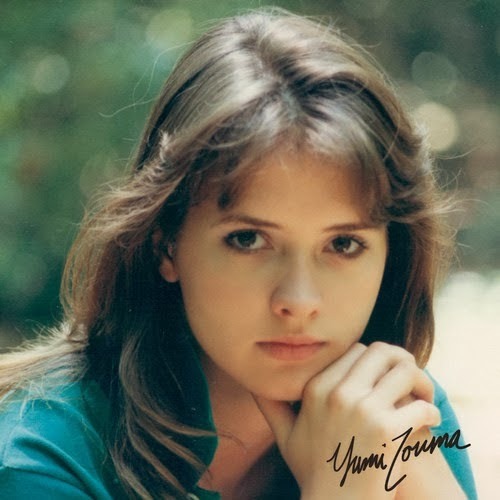 Yumi Zouma’s limited self-titled 10″ EP is out soon on Cascine.